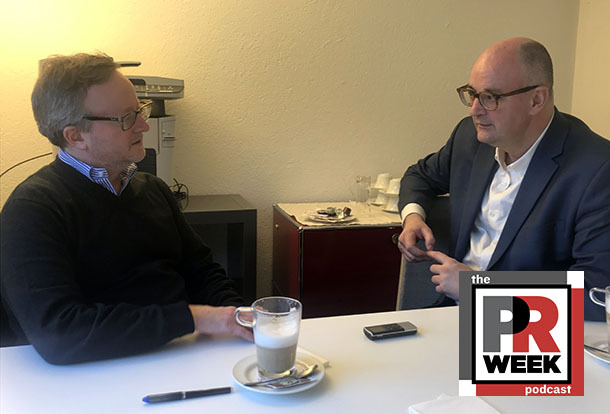 PayPal's SVP of corporate affairs, Franz Paasche, explains why the global online payment company's communications, corporate affairs, and government affairs structure is ideally suited to the environment at Davos each year. He also outlines how he and his team support CEO Dan Schulman in promoting financial health and the measures PayPal is taking to help furloughed workers in the U.S. affected by the government shutdown. This episode was recorded in the PayPal space at the World Economic Forum in Davos, Switzerland.